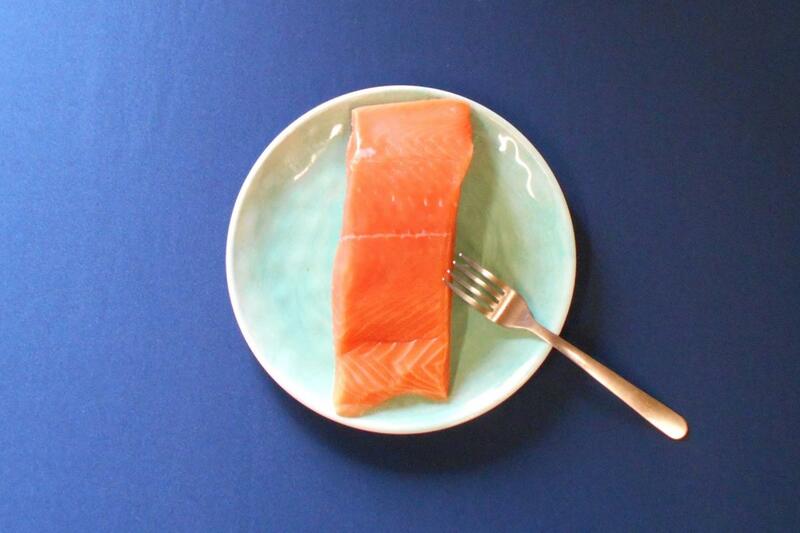 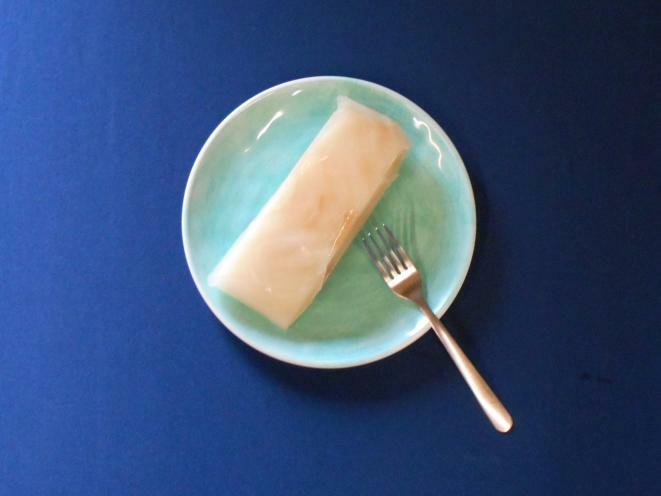 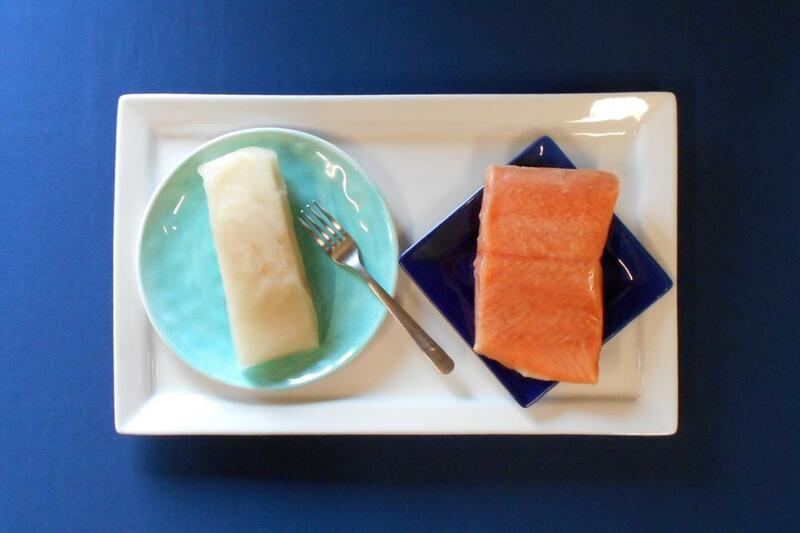 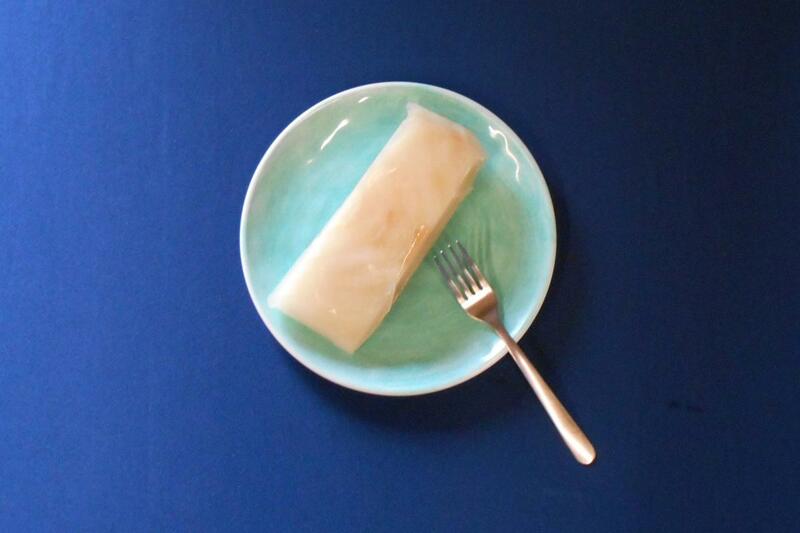 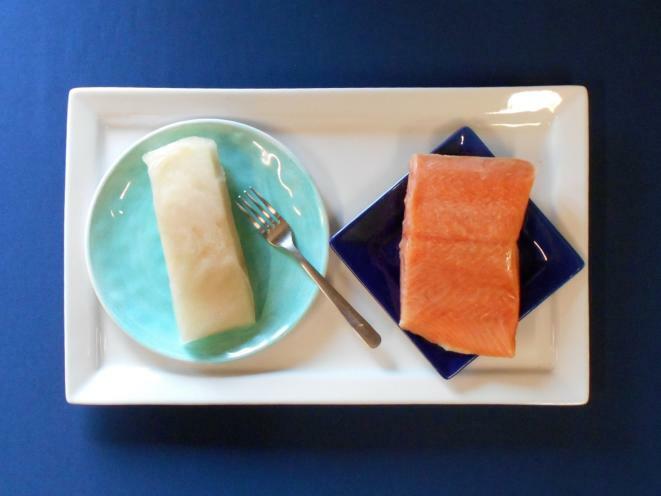 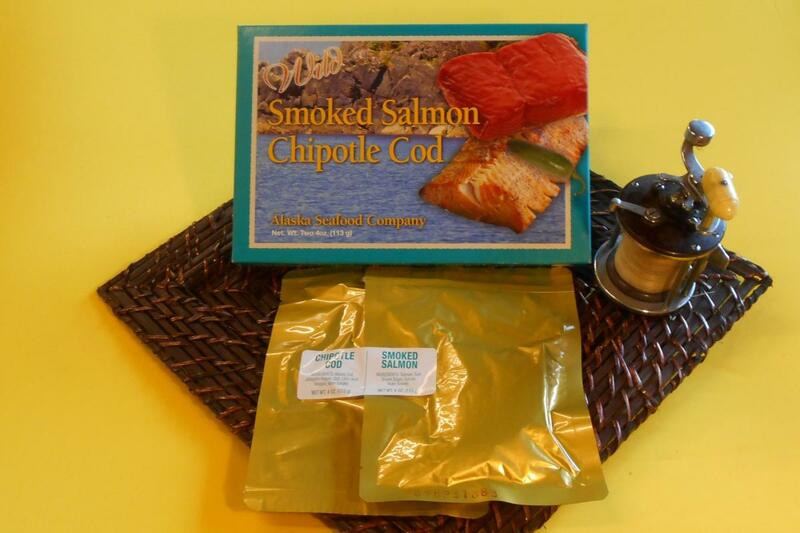 Retail Sales, Wholesale Sales, Secondary processing seafood. 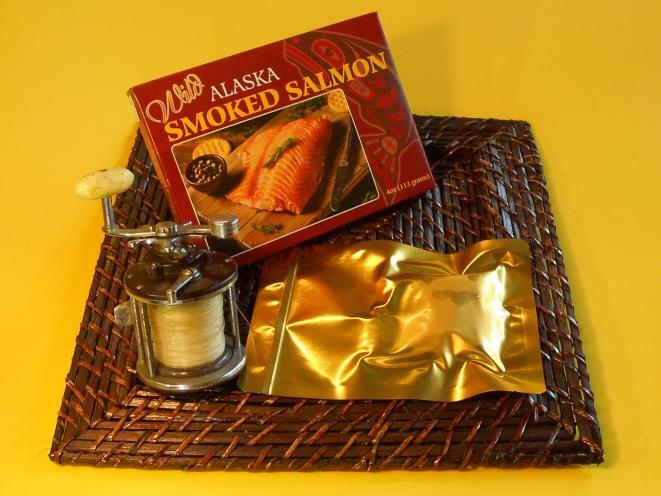 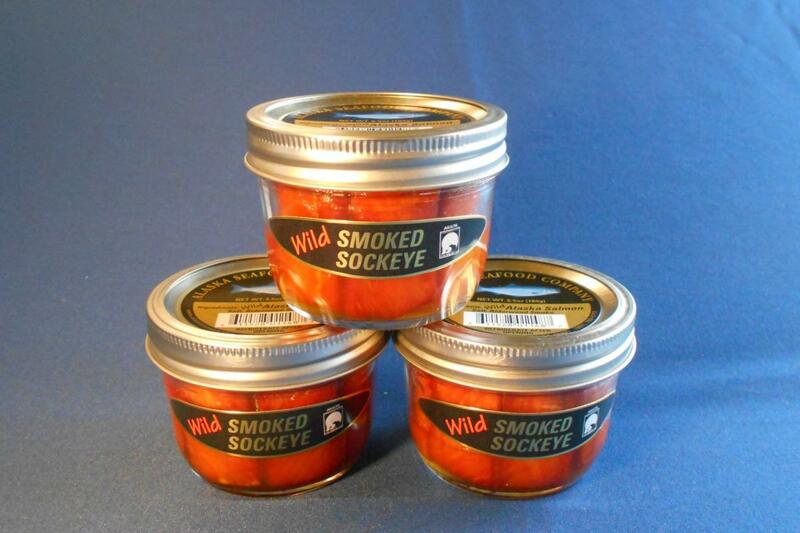 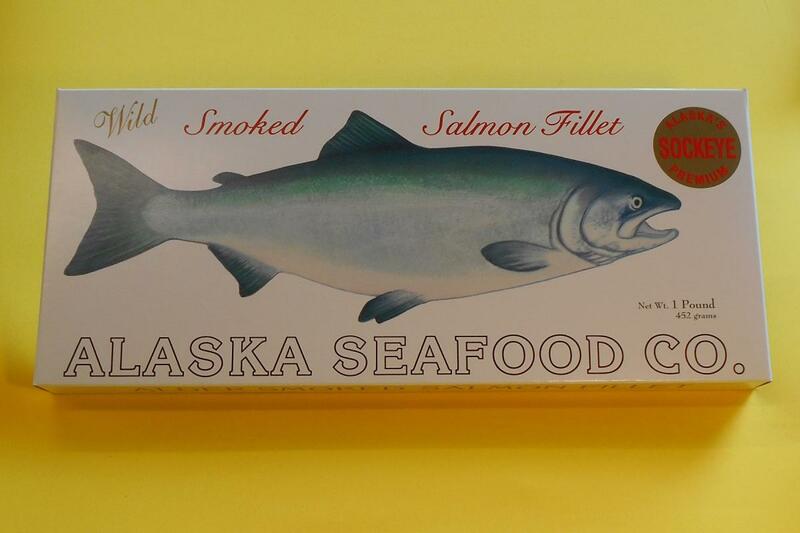 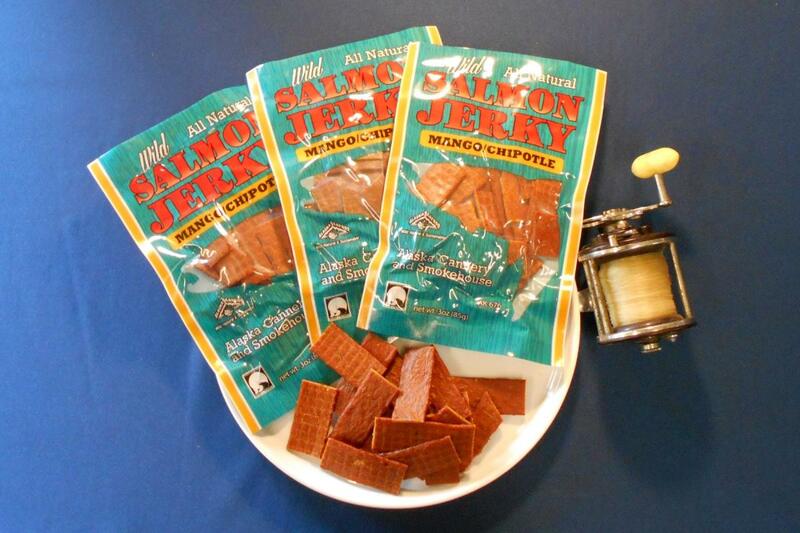 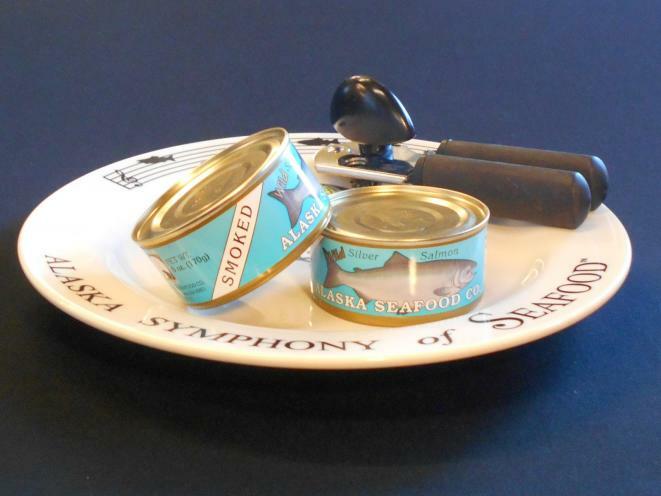 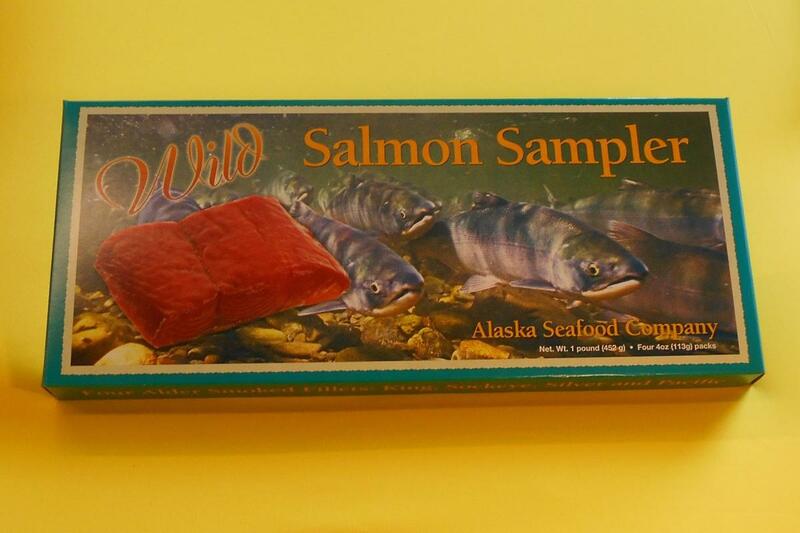 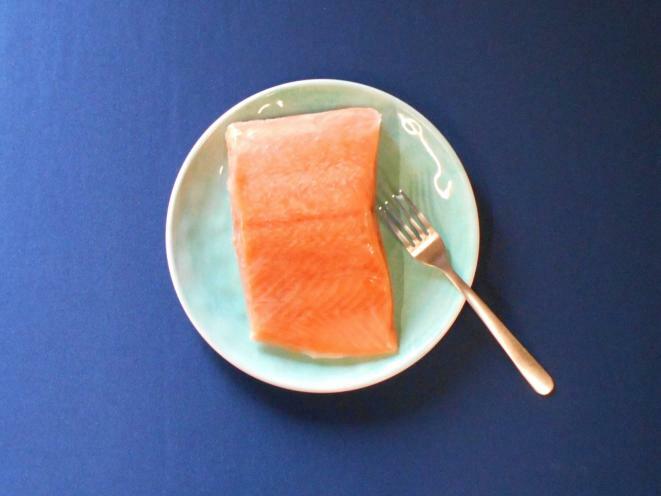 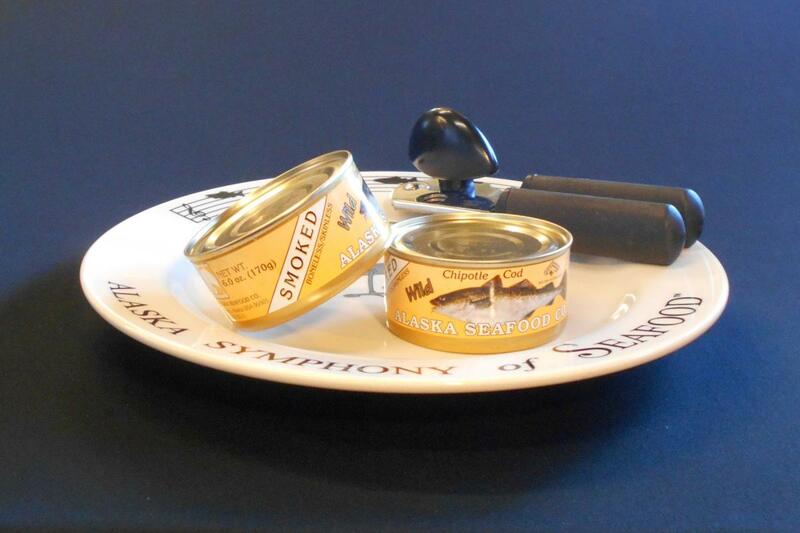 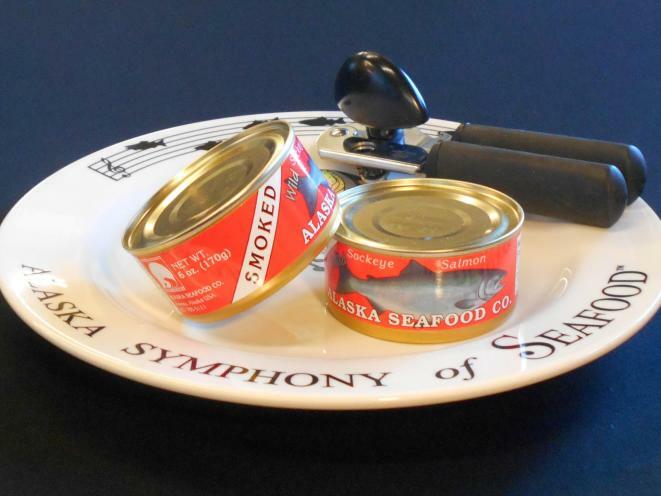 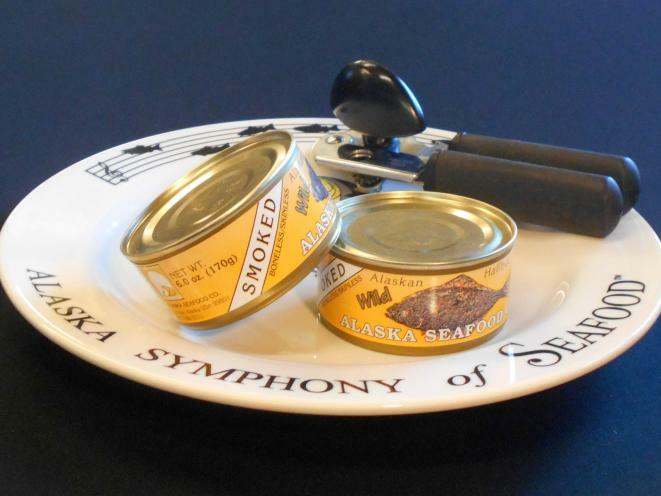 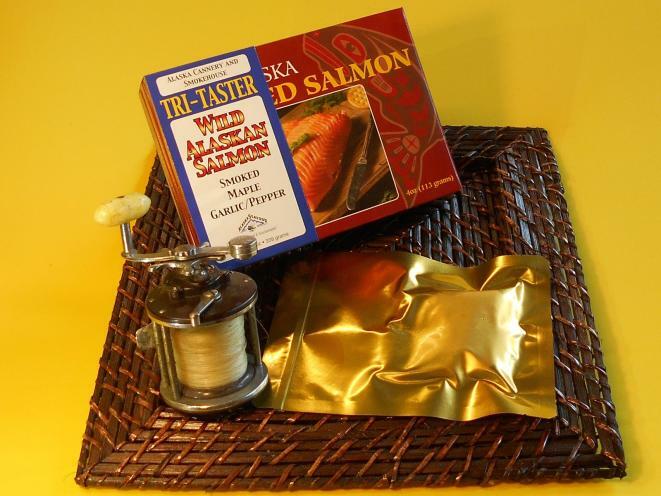 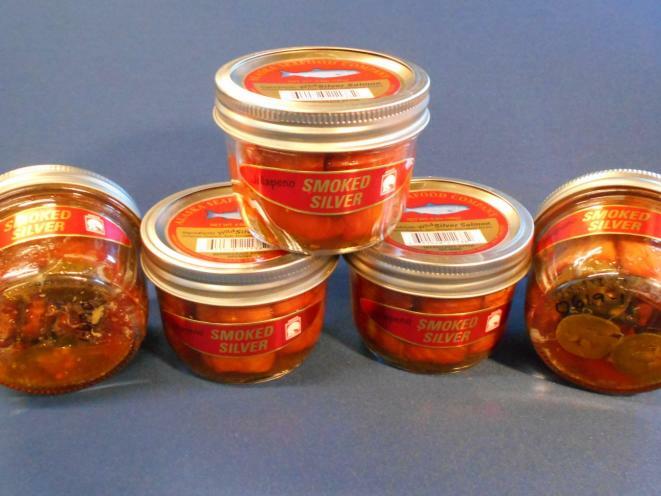 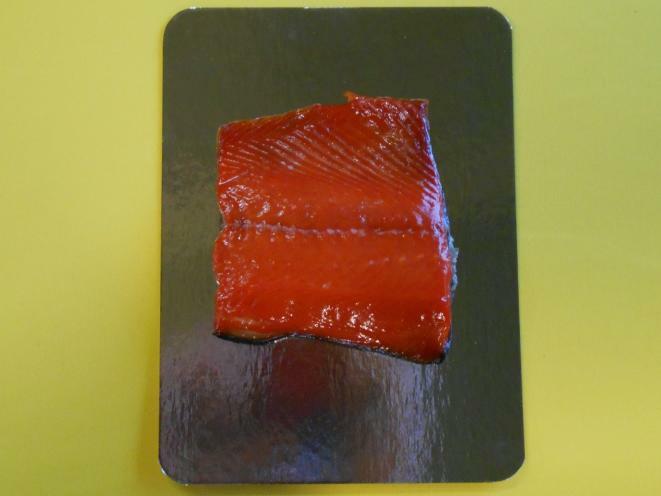 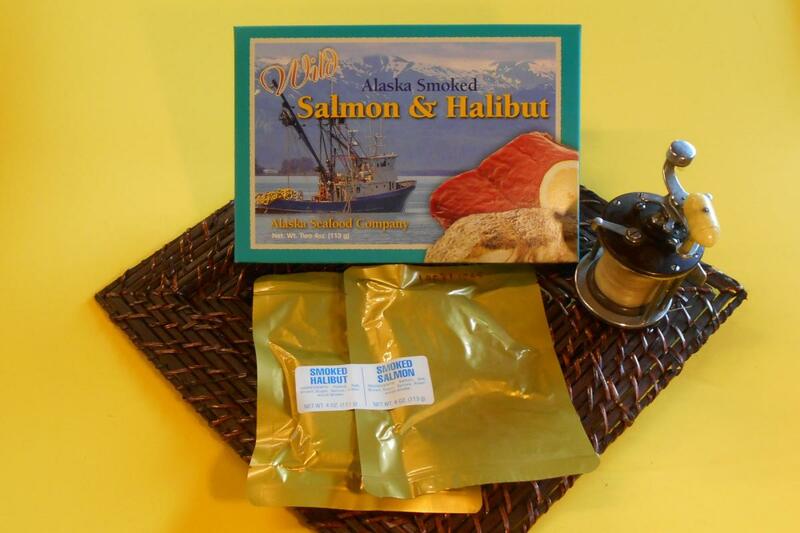 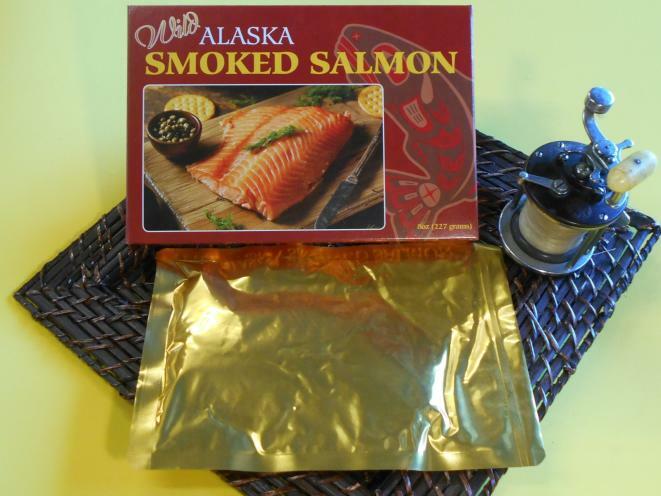 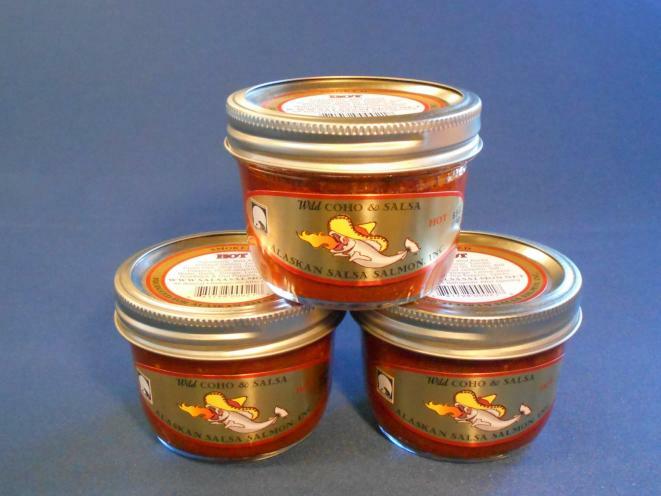 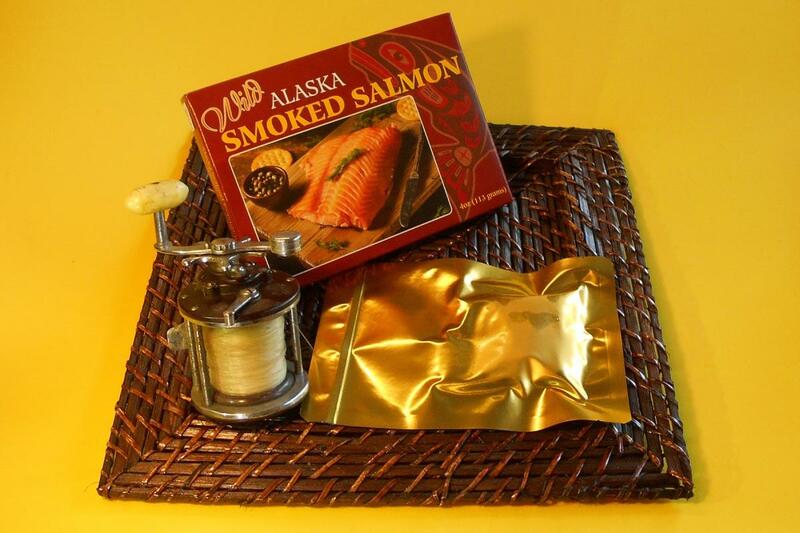 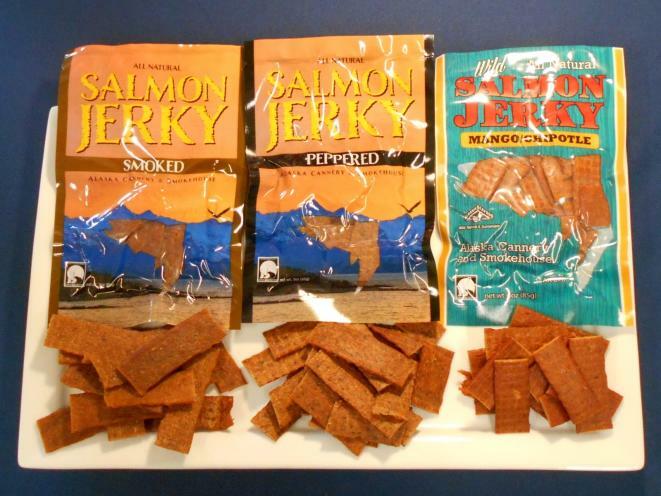 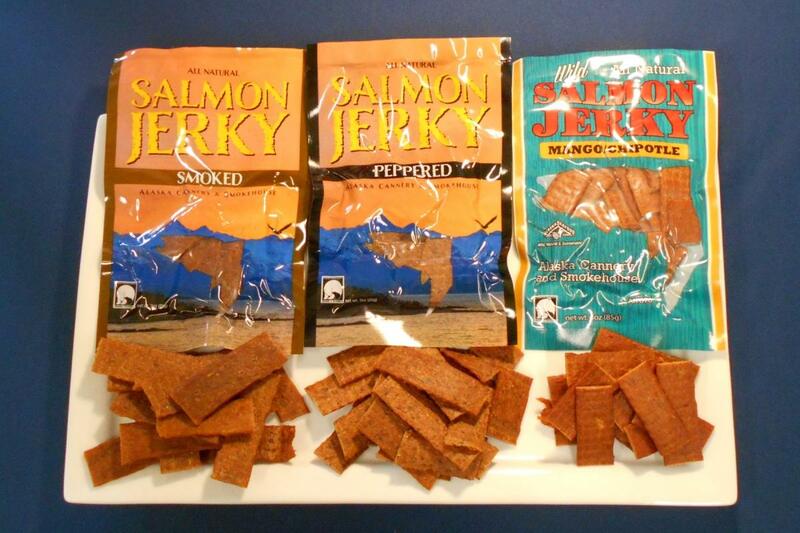 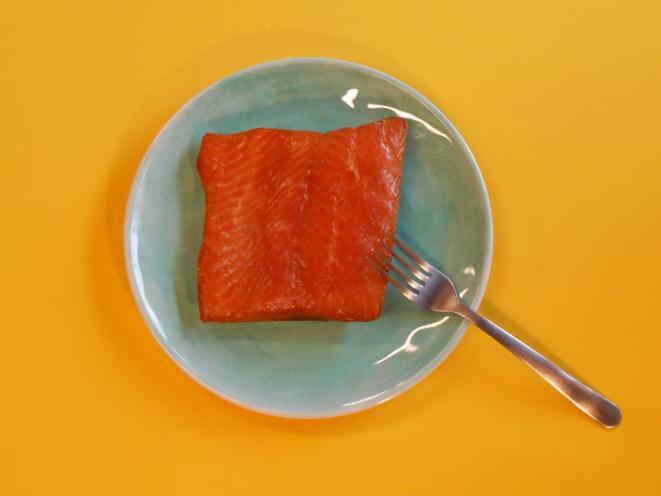 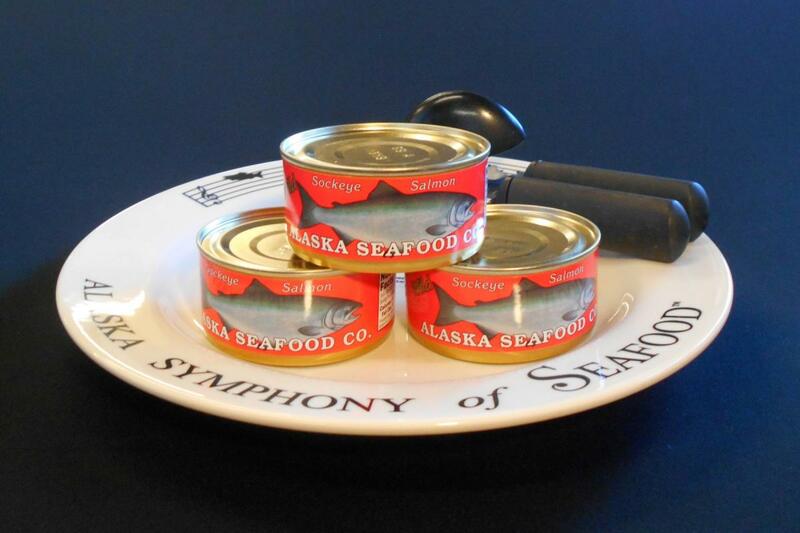 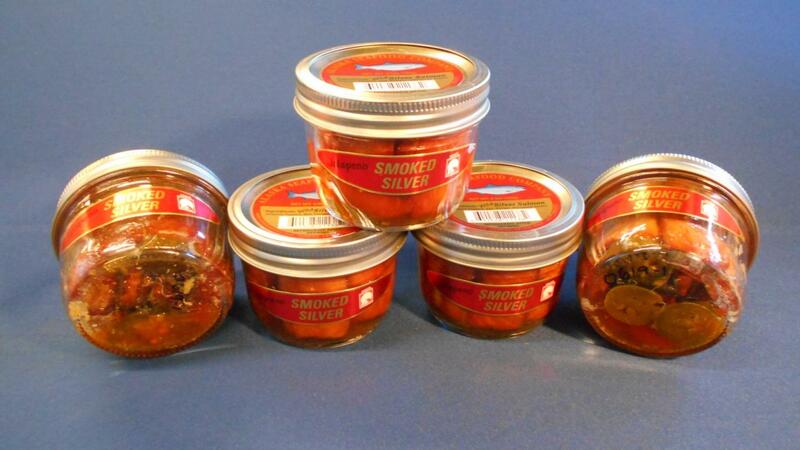 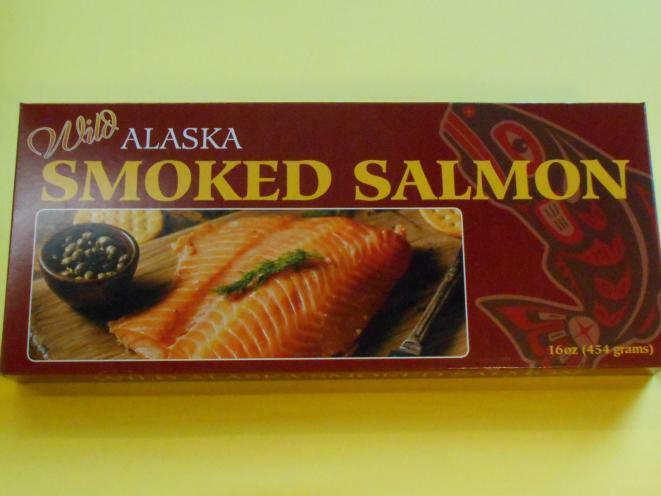 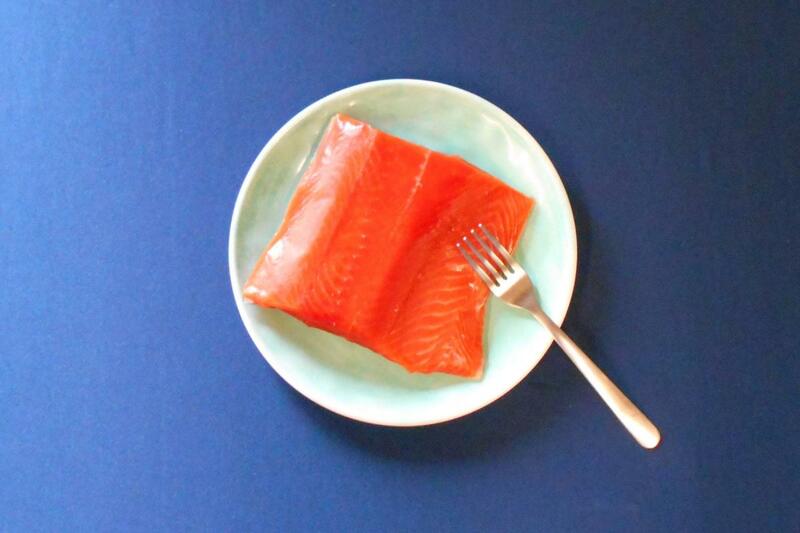 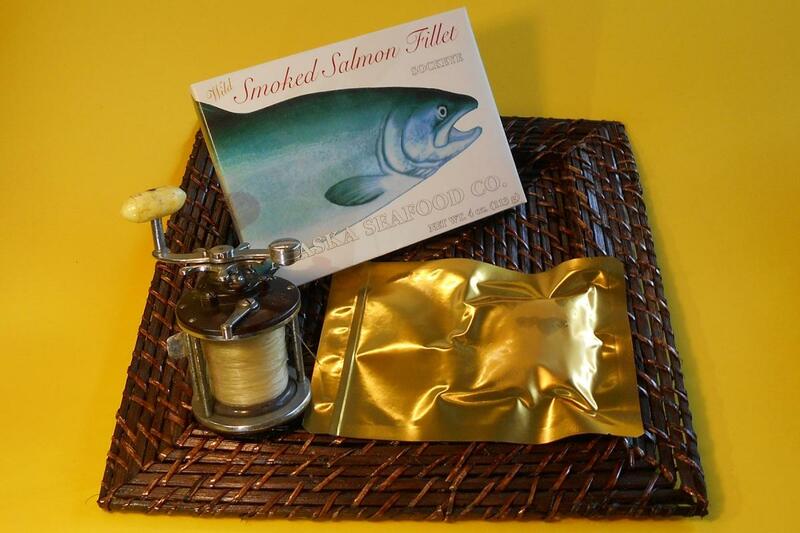 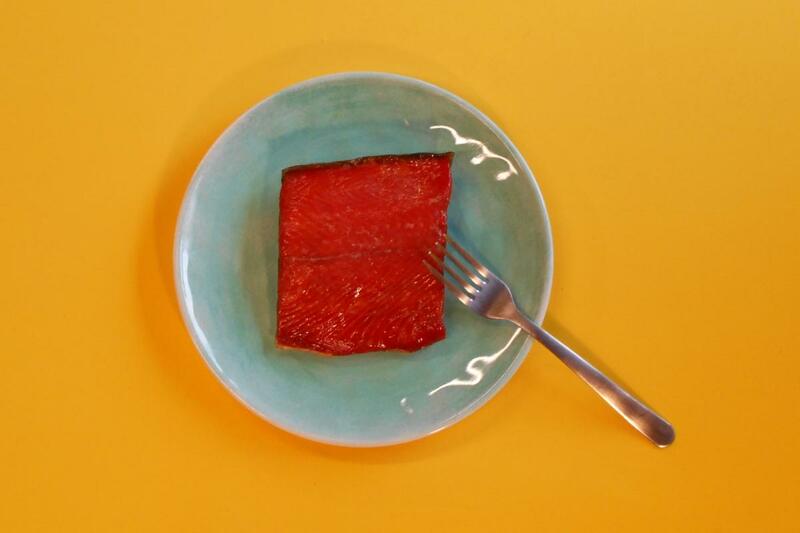 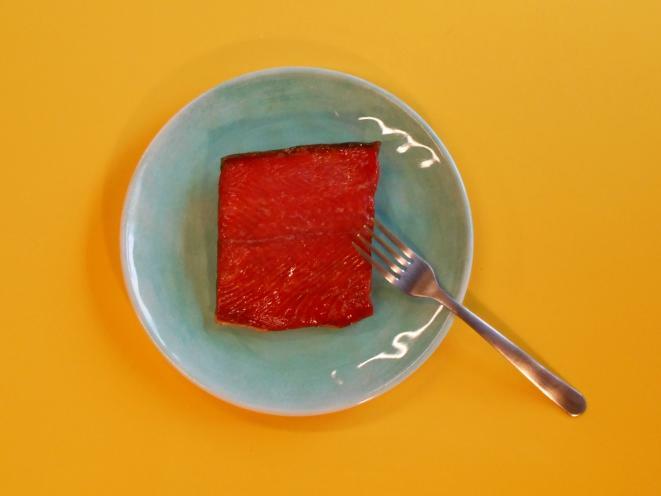 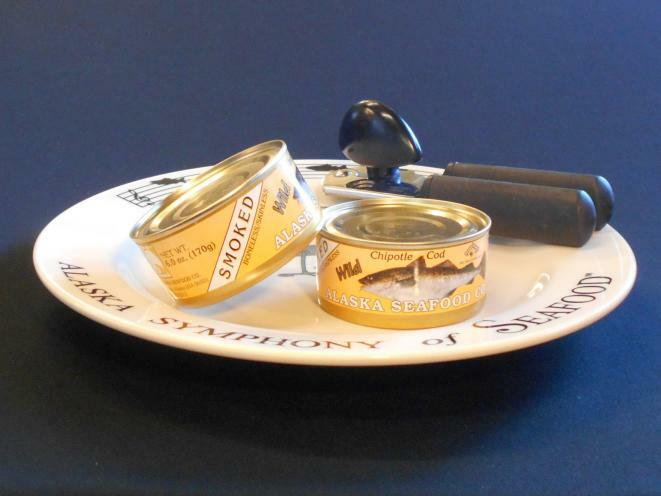 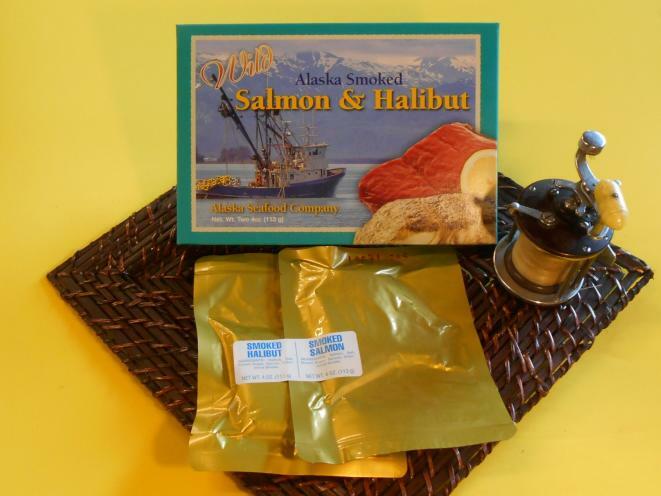 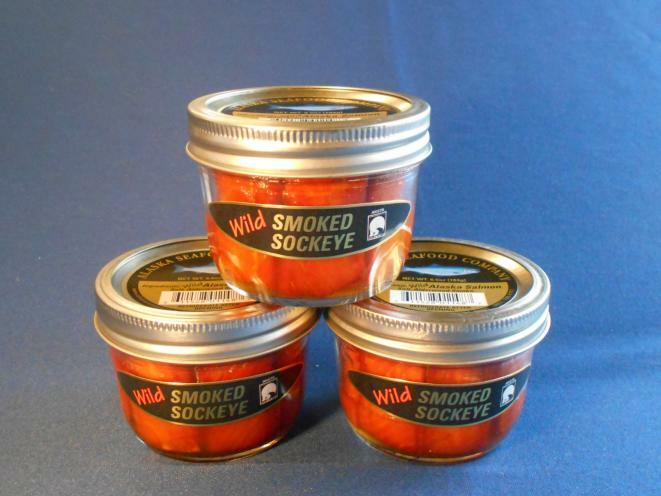 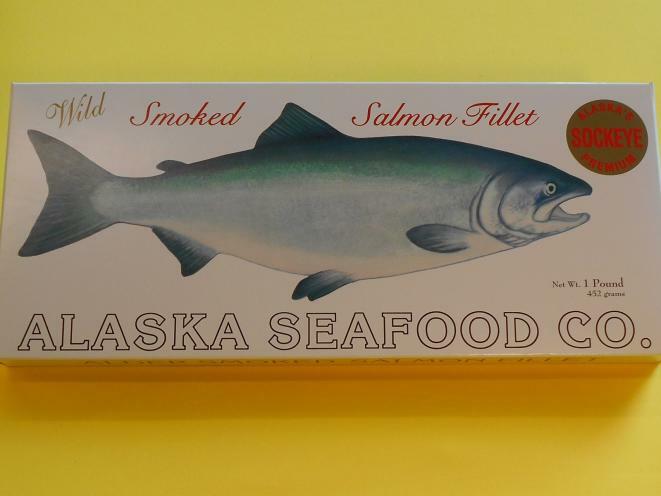 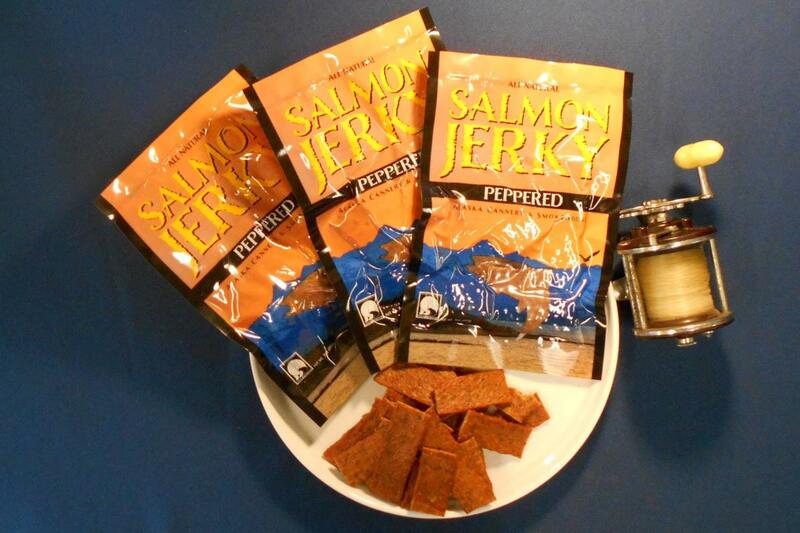 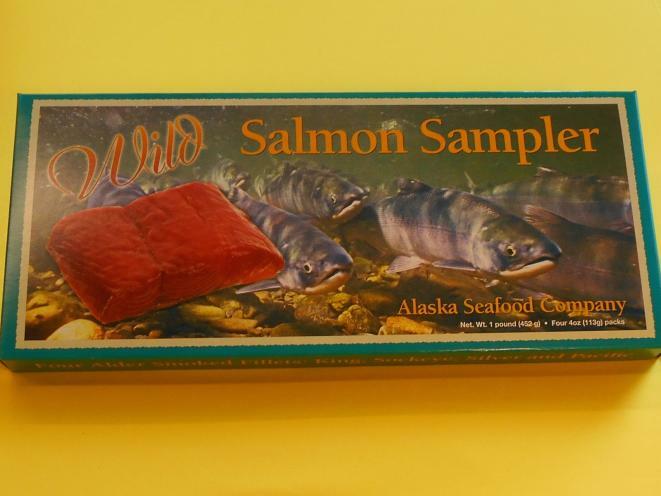 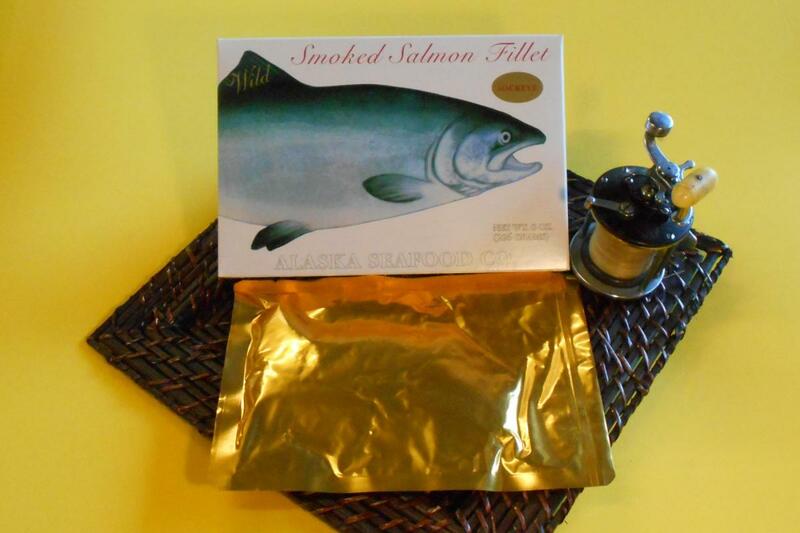 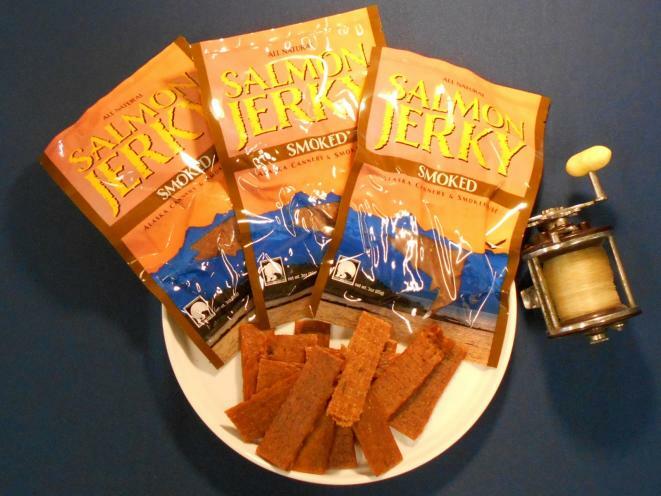 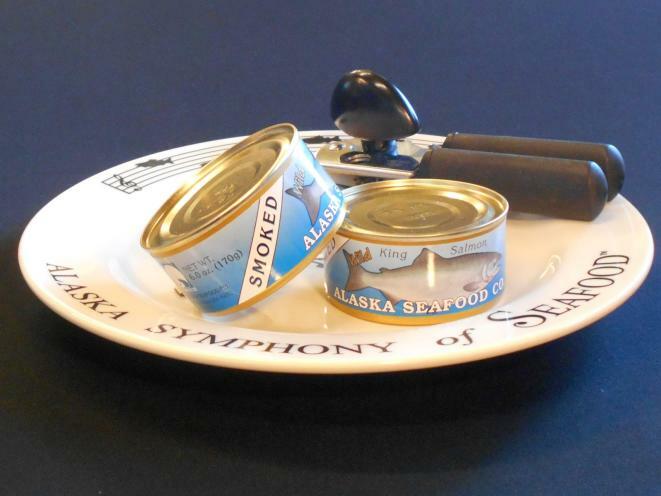 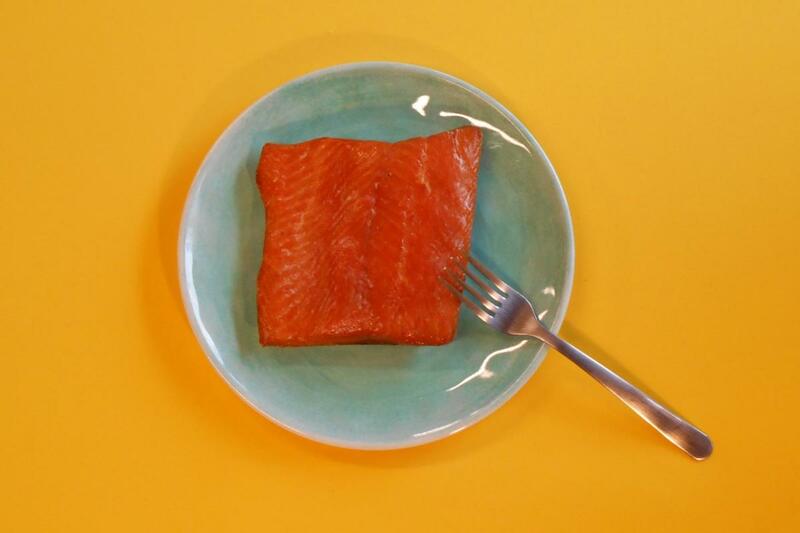 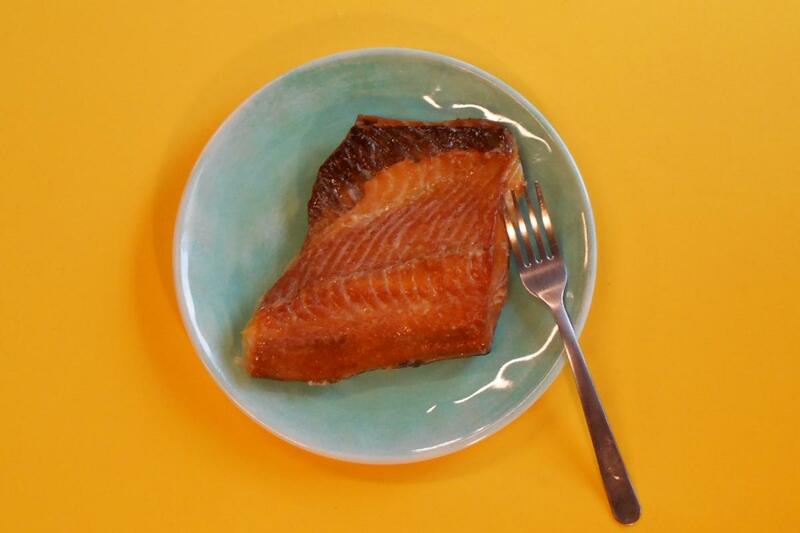 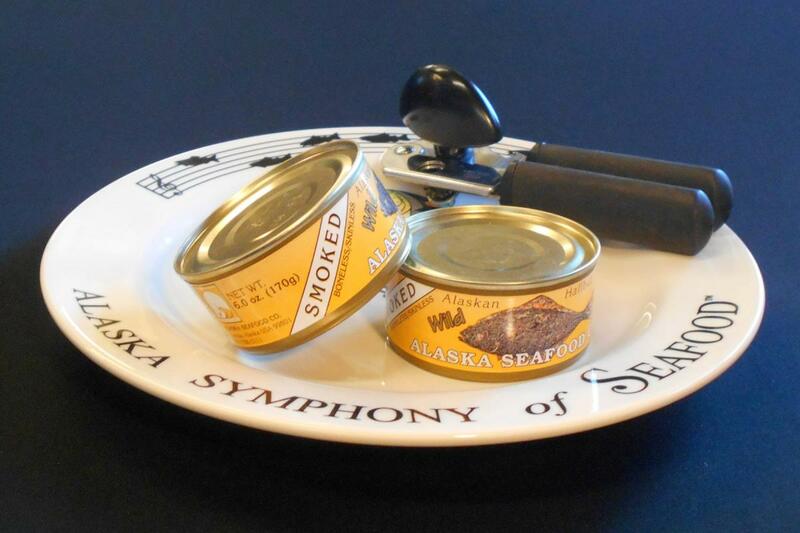 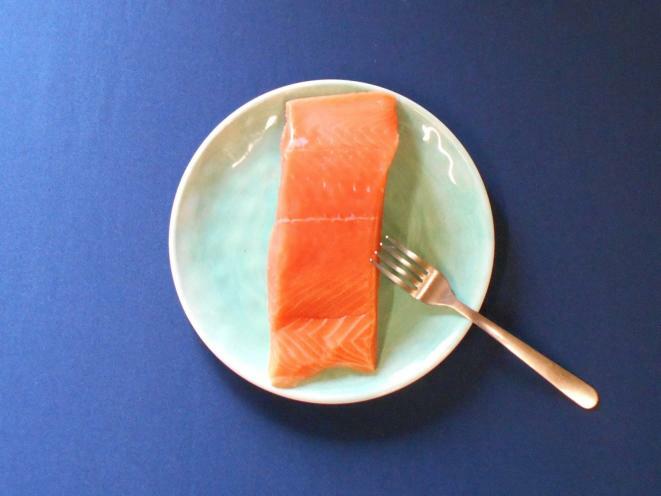 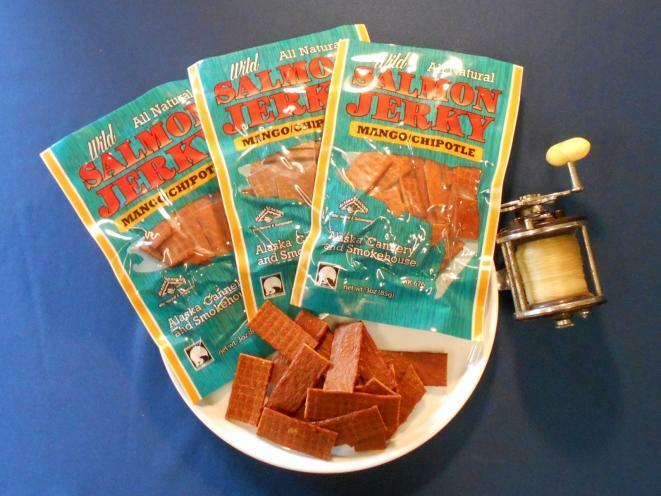 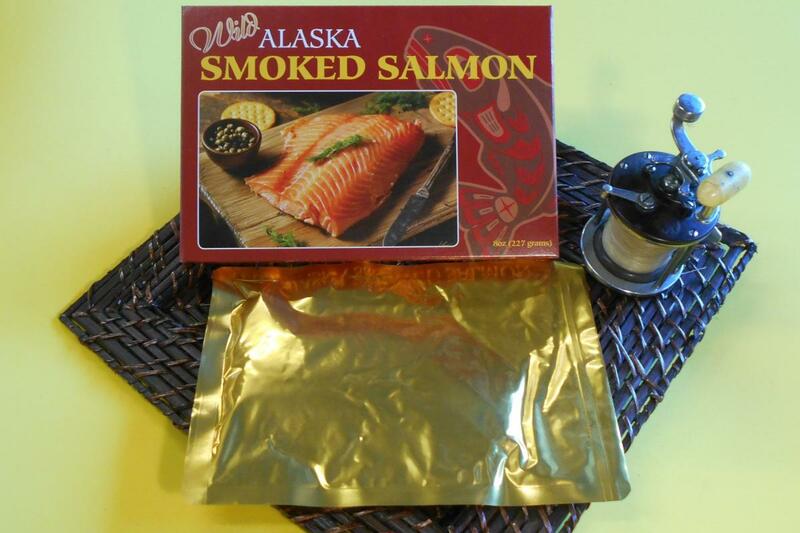 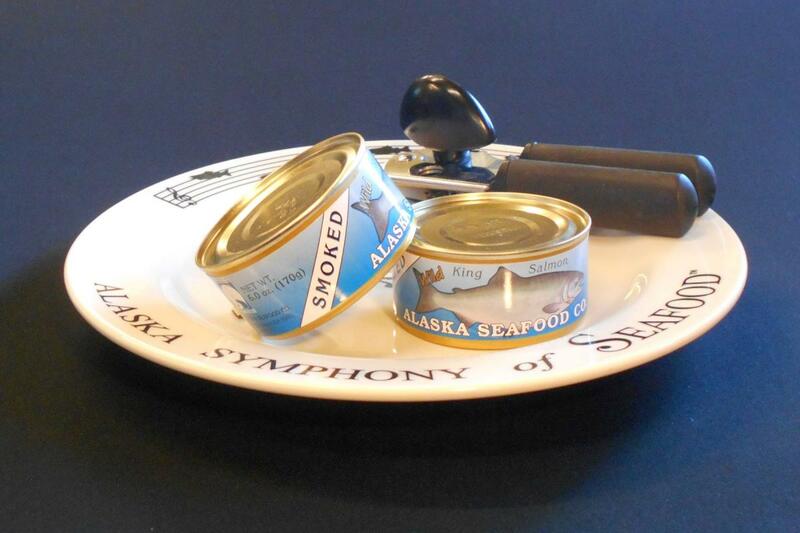 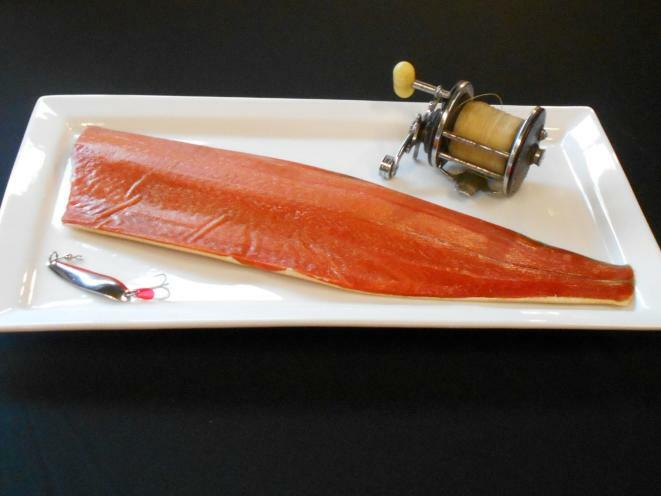 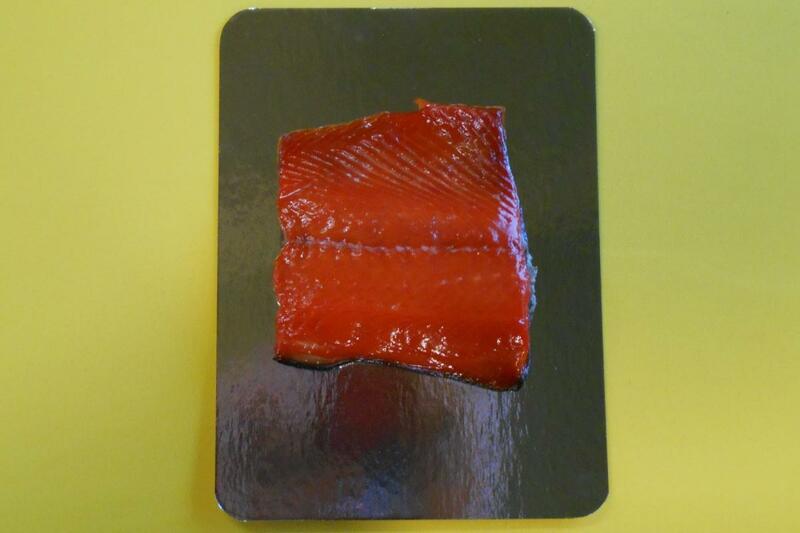 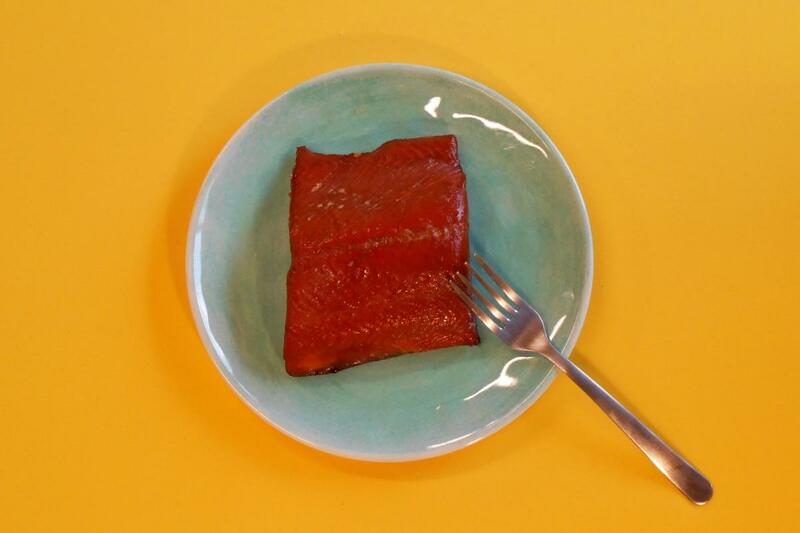 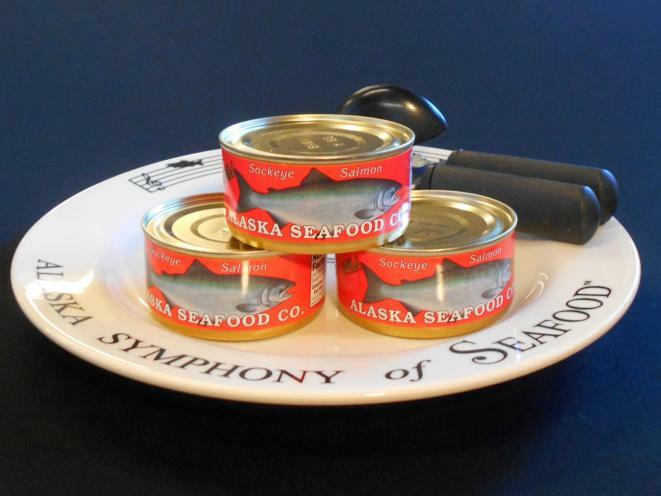 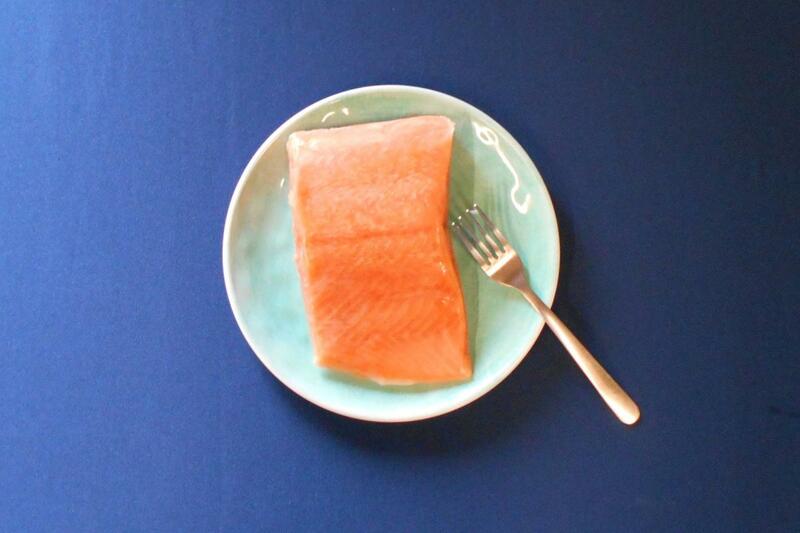 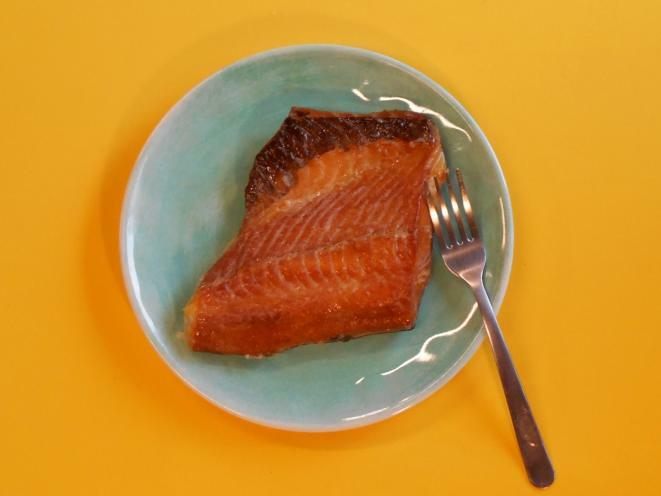 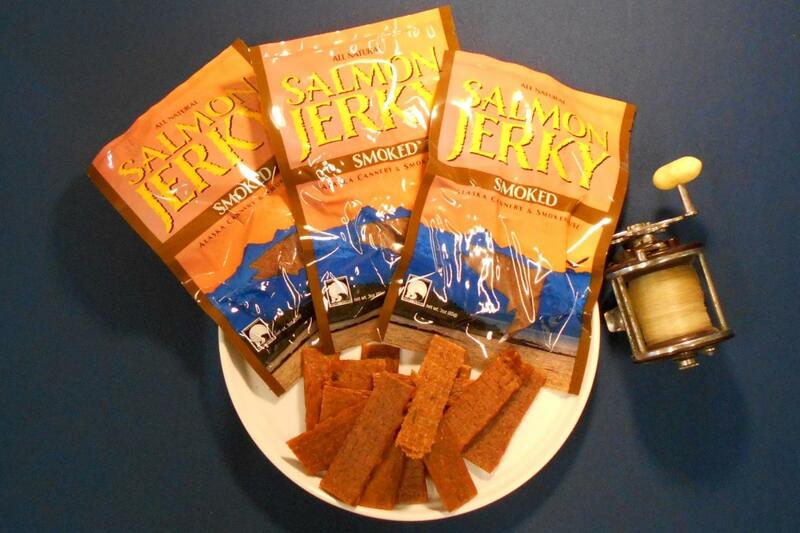 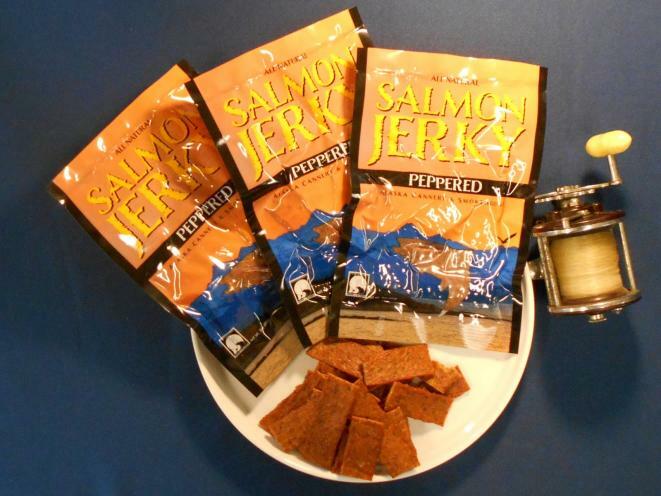 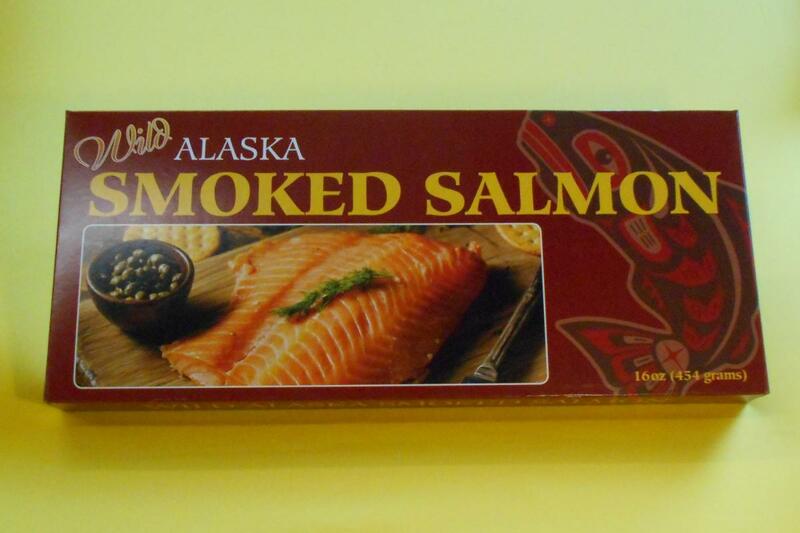 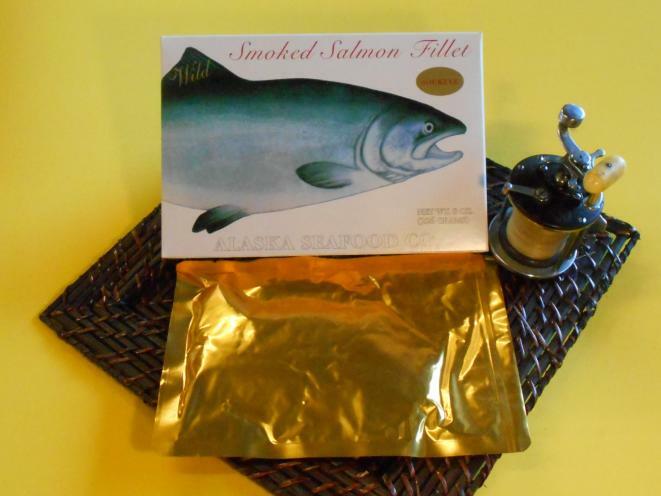 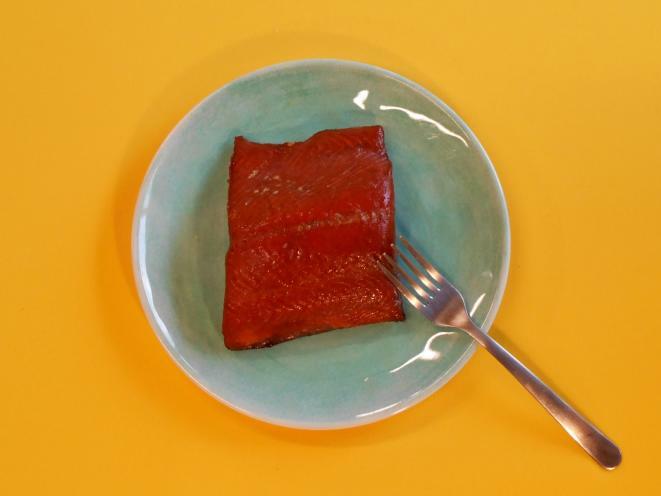 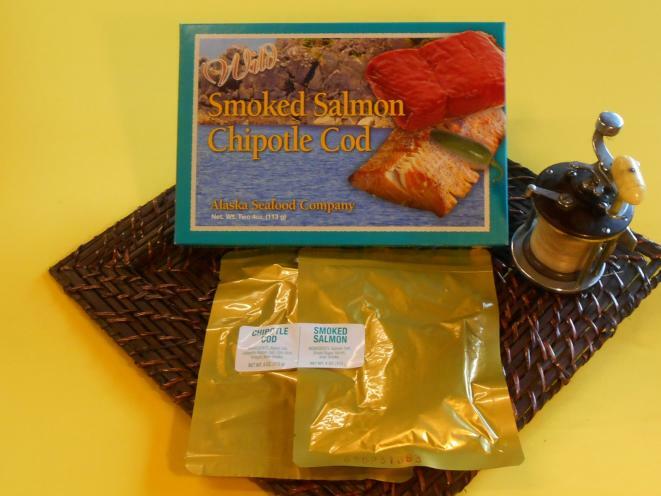 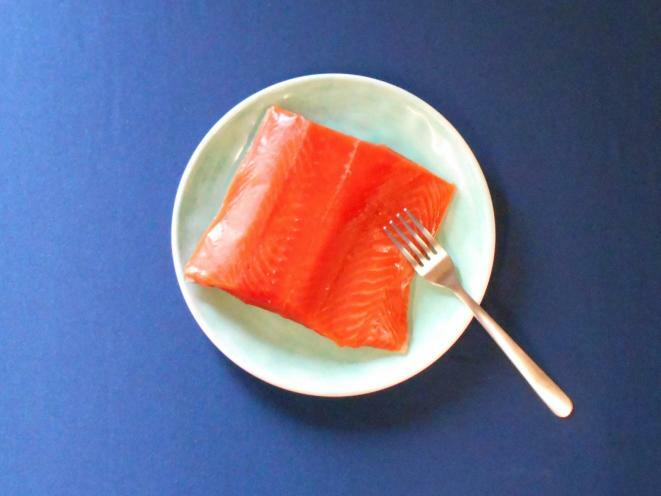 Canning/smoking, salmon, caviar, retort pouches, pet treats and more! 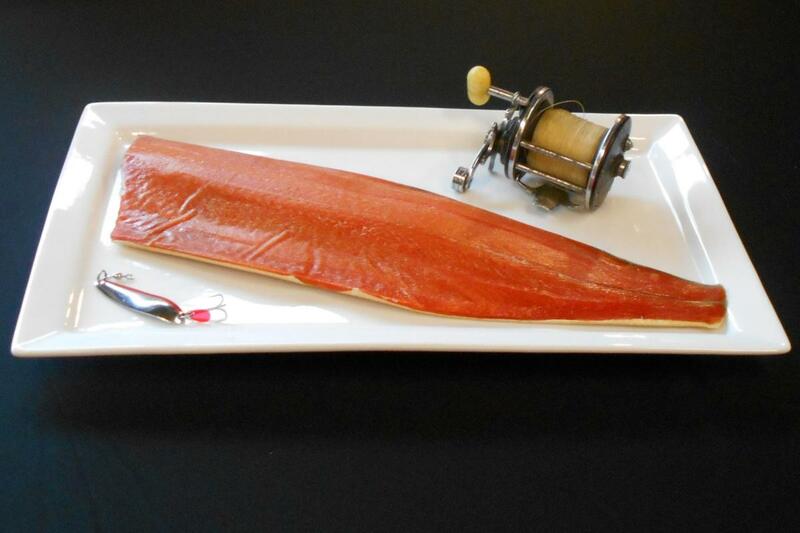 Sportfish processing.